If you’d like Dr. Wolkin to speak at your next event, or for your publication, please contact her to make a request. Guest on OneMind Meditation Podcast on July 15, 2016. 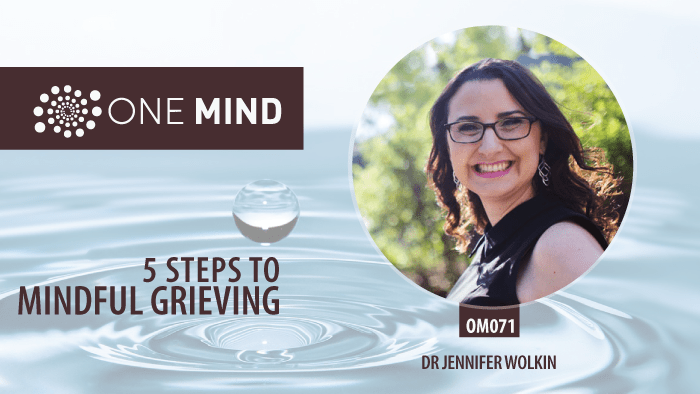 Topic: The 5 Steps To Mindful Grieving. 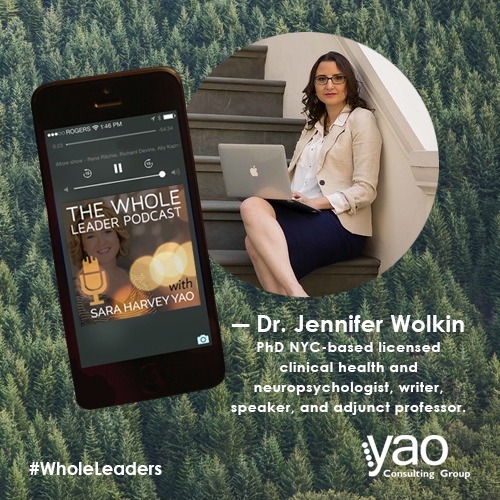 Guest on The Whole Leader Podcast with Sara Harvey Yao on June 28, 2016. 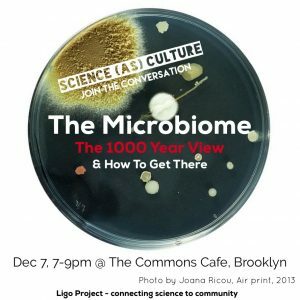 Topic: Cultivating Work-Life Balance & Wellness Through Mindfulness. 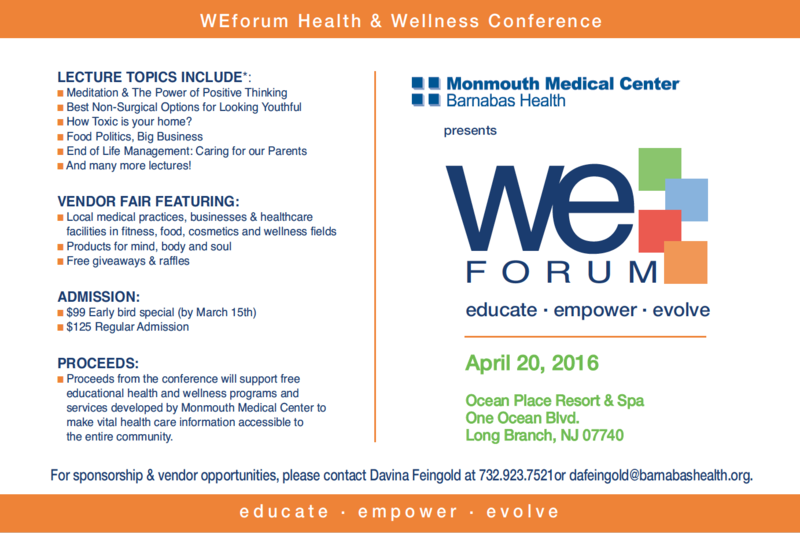 Presenter at WeForum Health and Wellness Conference on April 20, 2016. 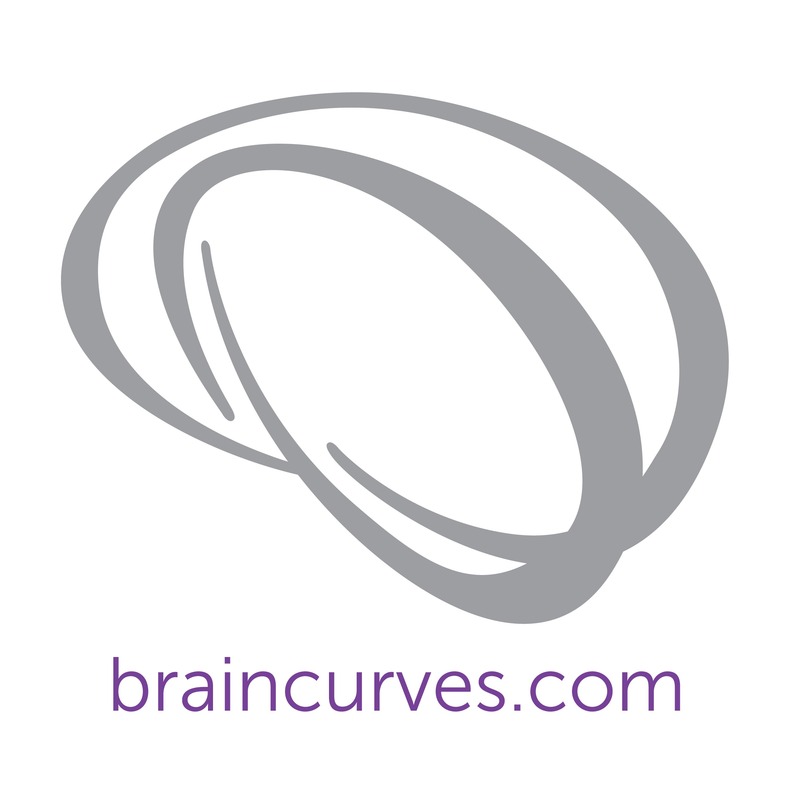 Topic: Five ways to Boost your Memory Now. “Jen Wolkin :: Focus + Clarity :: 31 Days of Devotion: January 19 :: Day 19” New Year 2016 meditation video series curated by Adreanna Limbach. Please note: video no longer available. “Jen Wolkin :: Compassion :: 31 Days of Devotion: January 11 :: Day 11” New Year 2016 meditation video series curated by Adreanna Limbach. Please note: video no longer available. J.R.Wolkin. Trauma & PTSD. 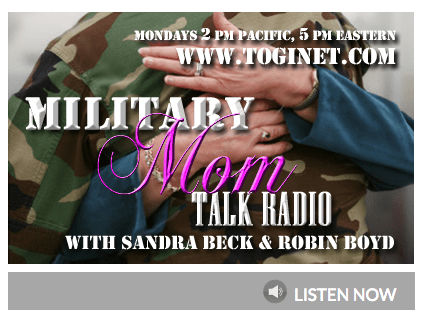 Guest on MILITARY MOM TALK RADIO with Sandra Beck and Robin Boyd. (June 2015). J.R.Wolkin. 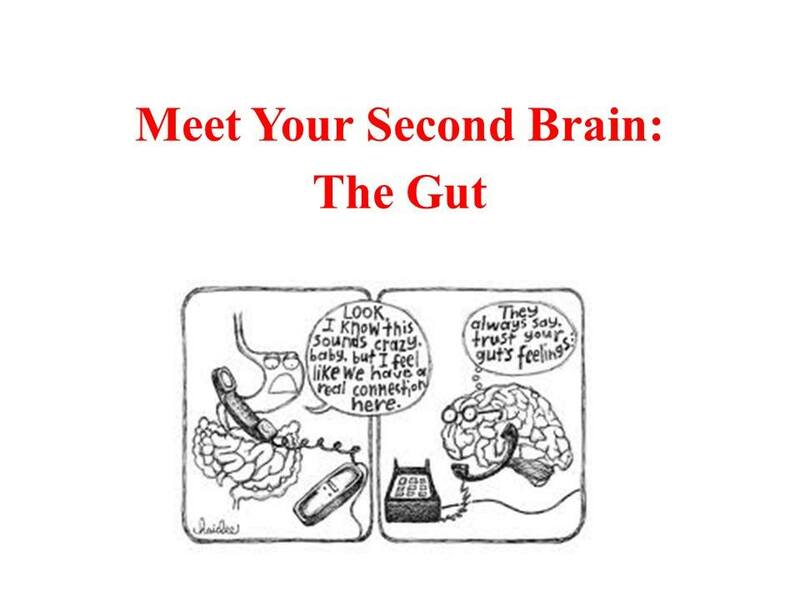 Brain Science & How To Manage Pain Through Mindfulness. Guest on About Meditation podcast. (June 2015). J.R.Wolkin. A Mind Body Approach to Coping with Pain. Guest on the New York State Psychological Association (NYSPA) podcast. (October 2011). J.R. Wolkin. Paving the Road to Mind Body Health. New York State Psychological Association (NYSPA) Community Wellness Fair. Invited lecturer. (September 2011). J.R. Wolkin. Chronic Pain: A Lifetime of Liminality. American Society for Pain Management Nursing. Bellevue Medical Center. Invited Lecturer (May 2012). J.R. Wolkin. “Is it all in my head?” A psychological approach to pain. 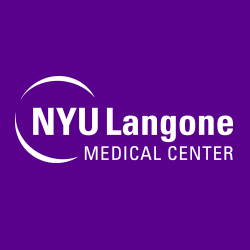 Pain Medicine Grand Rounds, New York University Langone Medical Center (November 2011).